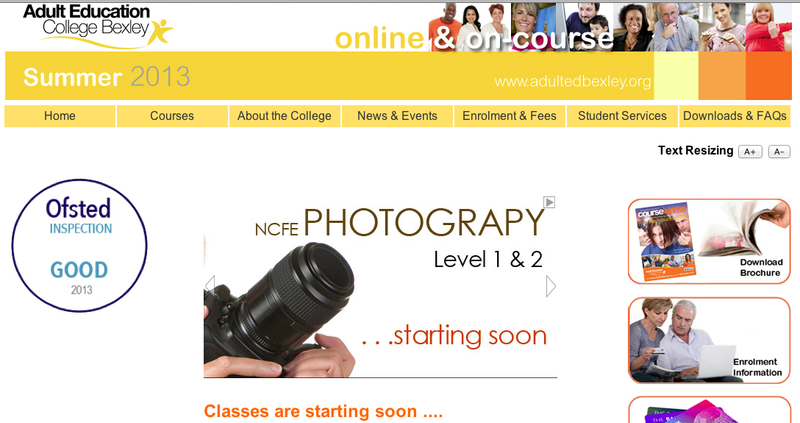 I will for the first time in two years be teaching the NCFE photography courses at Adult Education College Bexley. I will be teaching Level 1 in the morning and Level 2 in the afternoon. This is going to be fun, as I enjoyed working at Bexley and have continued to do evening courses there over the past two years, on a number of special interest topics.